1 - Alpaca is softer than cashmere, and you won’t have to unravel thrift store sweaters to feel good about using it. 2 - Alpaca is stronger than sheep’s wool. Alpaca fiber is hollow, making it firm but fine and soft. It is 7 times warmer and stronger than sheep’s wool, producing garments that last longer. 3 - Alpaca farming is sustainable. Alpacas are free roaming on farms and serve as guard animals (edited: we DO NOT condone using Alpaca as guard animals. They are not Llamas.) They are shorn once a year. Since alpaca is a natural fiber, it will biodegrade at the end of its useful life. This might be a long time since garments made from alpaca fiber can last decades and look as good as new. 4 - Alpaca fiber is available in a range of natural shades. Alpacas can be white, brown, fawn, black and lots of shades in between. The variety of natural tones means you can use undyed alpaca yarn and avoid the issue of pollution from dyes. 5 - Alpaca is a great alternative to wool if you are allergic to sheep wool. Alpaca fiber is hypoallergenic and doesn’t contain lanolin. This means it doesn’t need to be treated and it traps less dirt and allergens. If you are allergic to sheep’s wool, wearing a sweater made from alpaca yarn won’t bother your skin. 6 - Great for Sensitive Skin – for all the above reasons, alpaca yarn is ideal for knitting hats and clothing for babies and children with sensitive skin. 7 - Can alpaca be felted? Yes, and nicely! Like all animal fiber, alpaca yarn is feltable. The result is light, soft and warm without the coarseness of felt from sheep’s wool. 8 - Alpaca fiber is considered naturally flame resistant. 9 - Alpaca fiber is naturally water resistant and water repellant. It wicks water away and absorbs very little. 10 - You can support you local economy by using alpaca yarn for your knit or crochet projects. 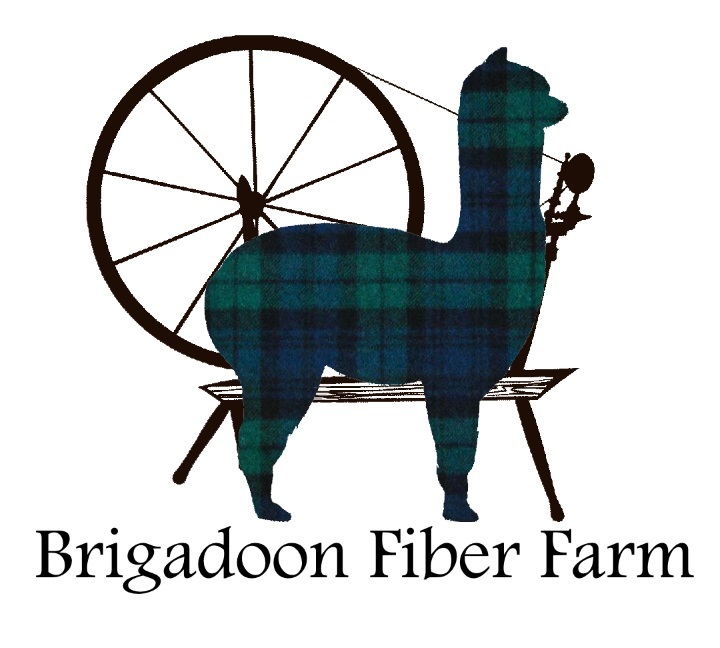 Alpaca farms are easy to find and they usually sell their fiber or handspun yarn and/or supply local yarn shops. 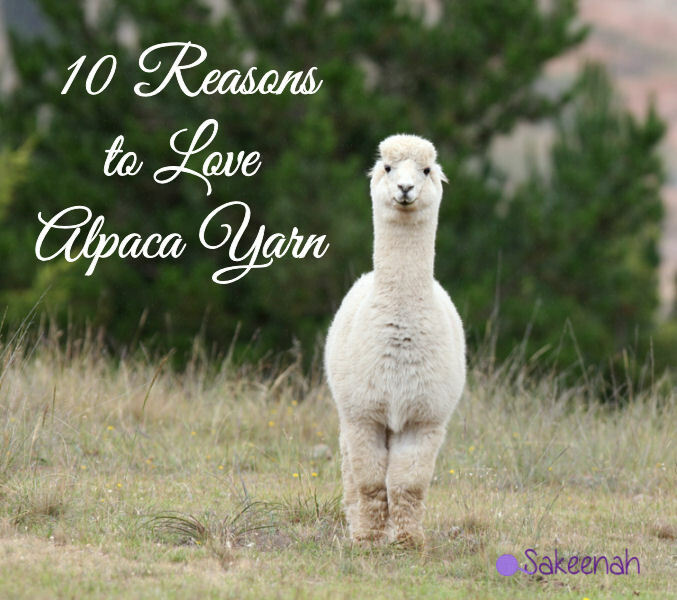 And #11 – Bonus Reason to love using alpaca yarn: Alpacas are just too darn cute!